There are three things about pizza that you need to know: crust, sauce and toppings. If you count cheese as a fourth category, understood, since all good things come with cheese (or are cheese). In this case, we will bypass the independent cheese category and just call it a topping. Because, after all, pizza is three wonderful things. The crust is really important. The sauce and toppings need to live somewhere, plus, it’d be pretty difficult to pick up a slice and eat it without a base. There are many ways to go with a pizza crust, and here are three. Make it yourself: There are a lot of recipes for making dough. This one takes ten minutes. This recipe uses whole wheat. Buy it: There are all kinds of options here. 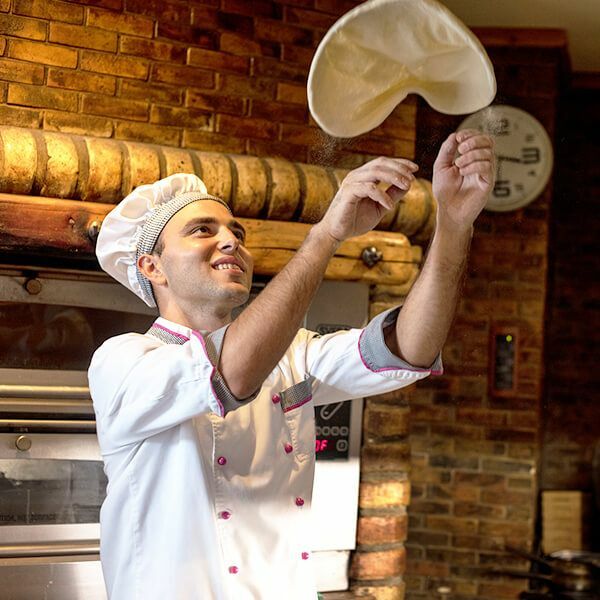 You can get premade dough that is ready to go, you just need to roll it out. Pick up this variety from the grocery store or specialty grocery stores like Trader Joes. You can also get a premade pizza crust, or there are premade box preparations that require you to just add water and roll. When making cauliflower crust pizza - the spices in the dough are essential! 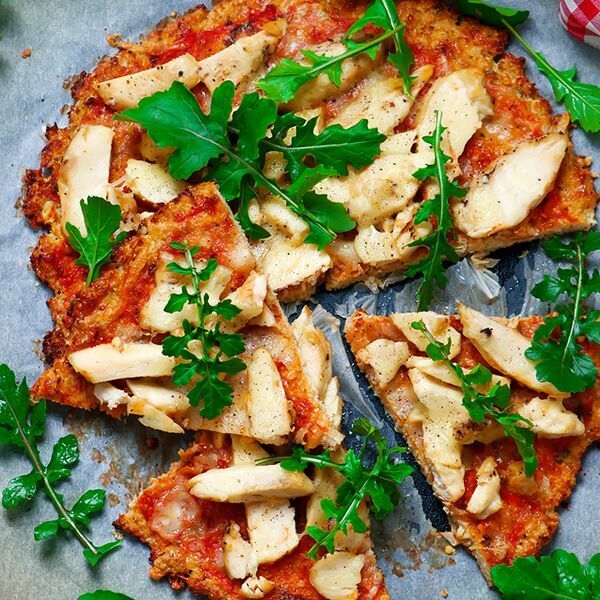 Low-carb variety: Cooking with cauliflower is popular these days and a cauliflower pizza crust is a great alternative if your eating keto, paleo, are gluten intolerant, or just want to try something different. Here’s a great cauliflower pizza crust recipe that you can incorporate High Quality Organics Express Pizza Spice blend into for great, full-flavored Italian essence. Some will say the sauce is the most important ingredient on the pizza! Traditional pizza sauce is very similar to marinara sauce that you’d make for pasta. It is cooked less than marinara sauce and tends to be a bit thicker, as to adhere to the crust without making it soggy. There are many kinds of pizza sauces, like white sauce, pesto-based or olive oil types. This recipe is traditional and elevated with High Quality Organics Express Pizza Spice blend. It’s got all the traditional Italian tastes you need like basil, oregano and garlic, to enhance the pizza sauce and taste of your pie. Add the olive oil into a Dutch oven over medium-high heat. Add the onions and cook until they are soft, 4 to 5 minutes. Add the garlic and stir in for a minute or so until fragrant. Add the broth, whisking to deglaze the bottom of the pan. Cook at a medium boil until it reduces by half. Add the crushed tomatoes, add the Pizza Spice Blend, season to taste with salt and pepper, and add a pinch of sugar. Reduce the heat to low and simmer for 30 minutes. Adjust spices and seasonings and cool before using. Cheese, best for pizza -- a combination of mozzarella (accounting for about 30%), provolone, cheddar and Parmesan. 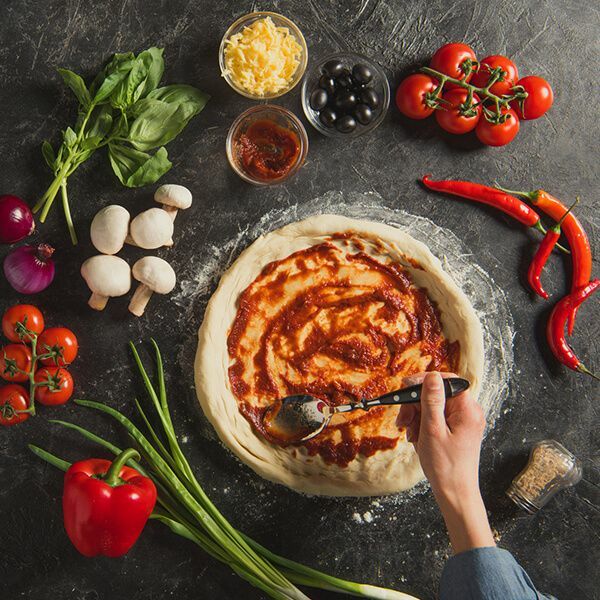 However you create your pizza, make it sing (“That’s Amore”) with High Quality Organics Express organic, non-GMO herbs and spices and save 15% on daily specials and free shipping.